"Despite having prosecuted this matter for more than four years, OFCCP now wants to change course. Why?" 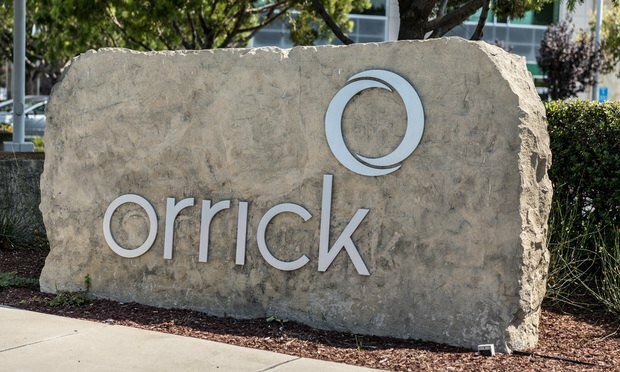 Oracle's attorneys at Orrick, Herrington & Sutcliffe said in a new filing in a pay-discrimination case.